Homepage » Dinner Ideas For Tonight » This Spicy Pumpkin and Pesto Cheese Stuffed Shells Recipe Is Pure Autumn Perfection! 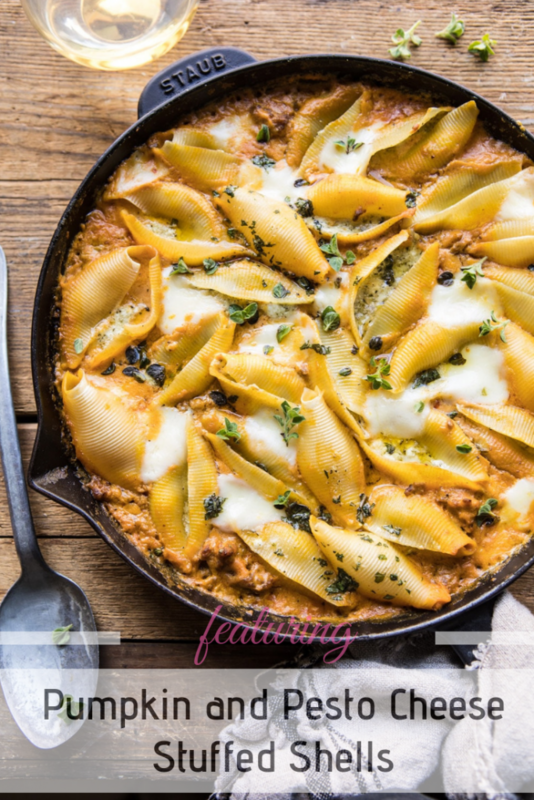 This Spicy Pumpkin and Pesto Cheese Stuffed Shells Recipe Is Pure Autumn Perfection! This CrockPot Spaghetti Recipe Is A Time Saver And It Tastes So Much Better! Savor the flavors of fall with these cozy spicy pumpkin and pesto cheese stuffed shells recipe. 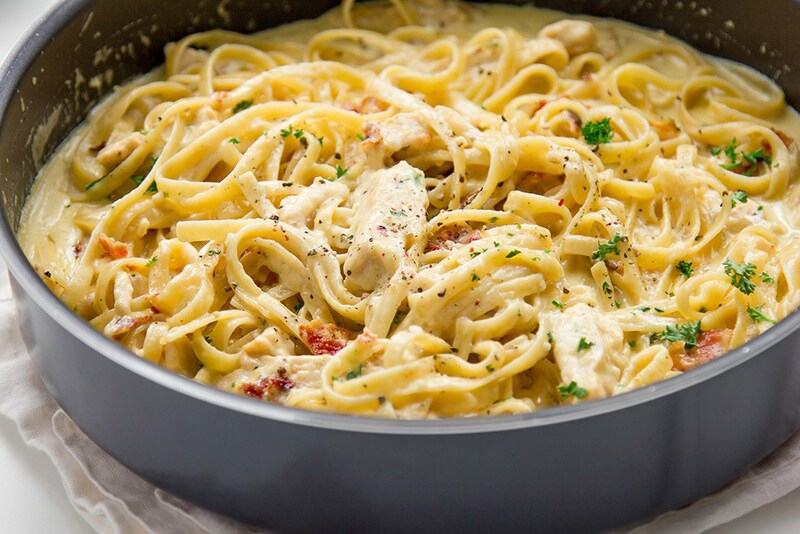 This tasty and satisfying dinner recipe is perfect for chilly nights when you’re craving Italian, but you’re also craving fall flavors. Do you love using pumpkin for savory dishes? 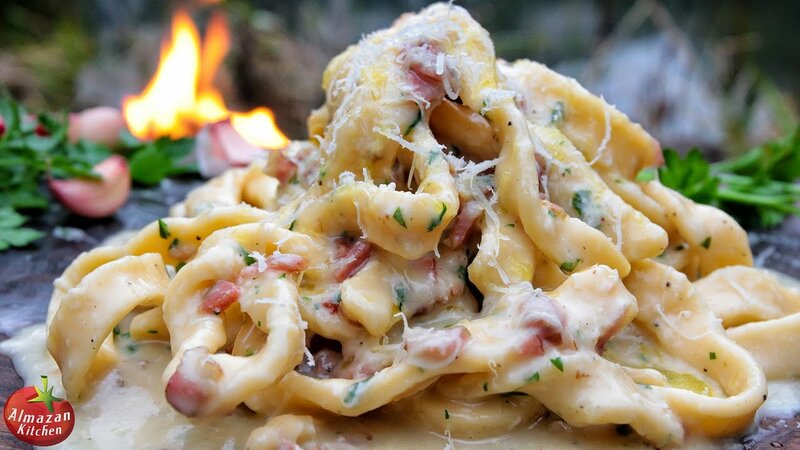 This recipe sounds and looks amazing and it’s totally taking Italian food to another level! 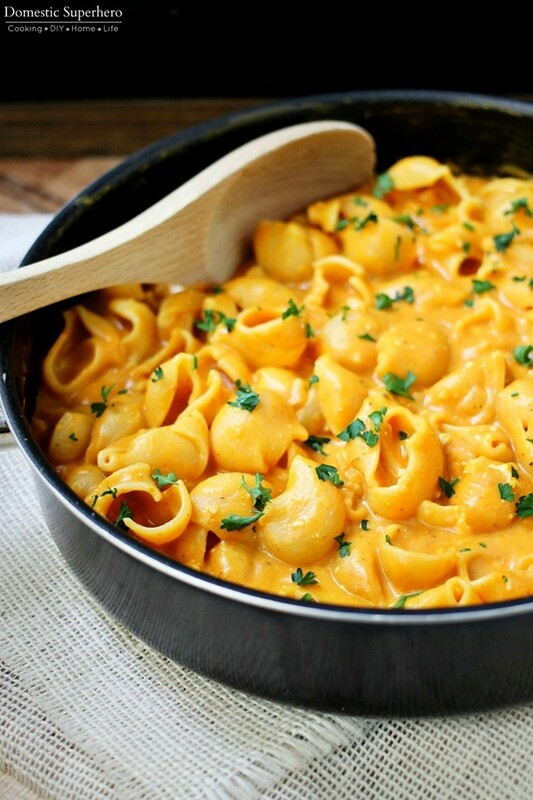 Packed with fall flavors, these Jumbo pasta shells stuffed with a basil pesto and ricotta cheese mixture and then baked in a spicy, creamy and delicious pumpkin vodka sauce sounds like something we could very much get in to. This Lemon Asparagus Pasta With Grilled Chicken Is So Fabulous! Get the Recipe: Spicy Pumpkin and Pesto Cheese Stuffed Shells Recipe. Thanks to Tieghan for the featured image and amazing recipe.